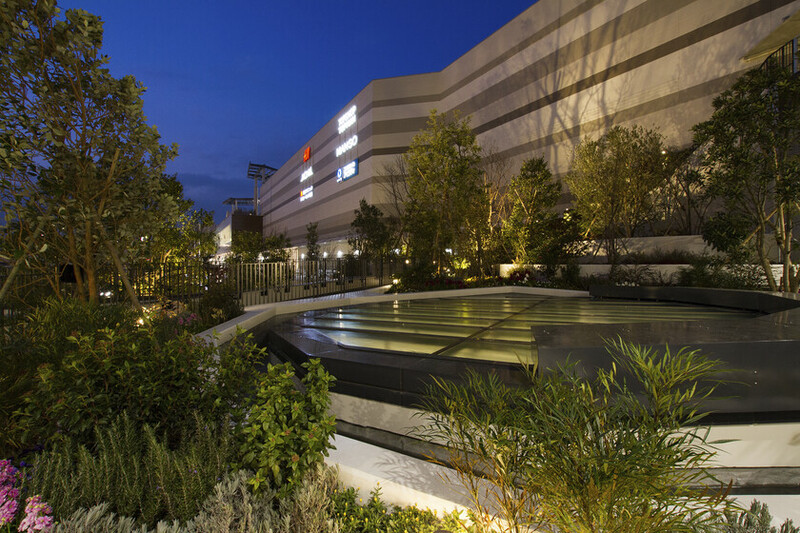 For this large shopping mall complex in Japan, Atelier Ten worked in collaboration with local LEED consultant Woonerf Inc. and the design team to reduce annual energy costs and meet LEED prerequisite credits. Atelier Ten continued working with the project team to develop an energy verification plan for the owner controlled common areas and retail tenant spaces. 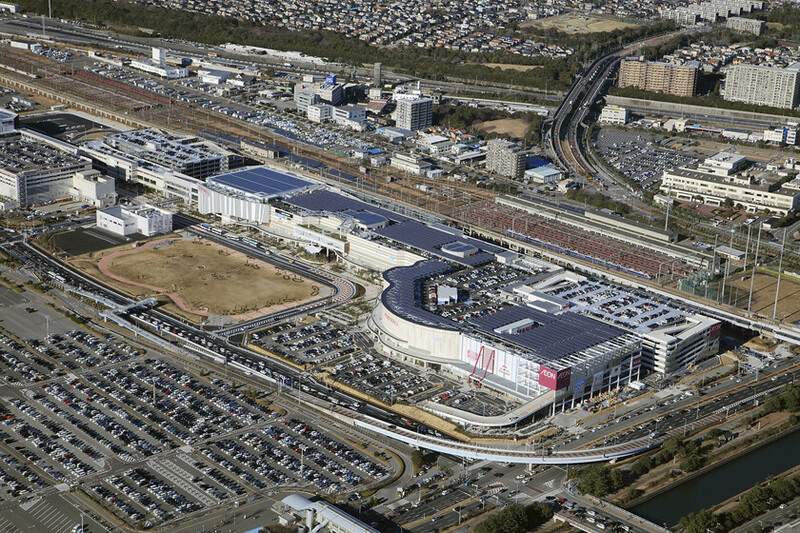 Atelier Ten provided energy analysis services for the LEED Core and Shell Makuhari New City shopping mall. The project is a cluster of buildings that include tenant-controlled retail shops, owner controlled common spaces, and several parking decks. 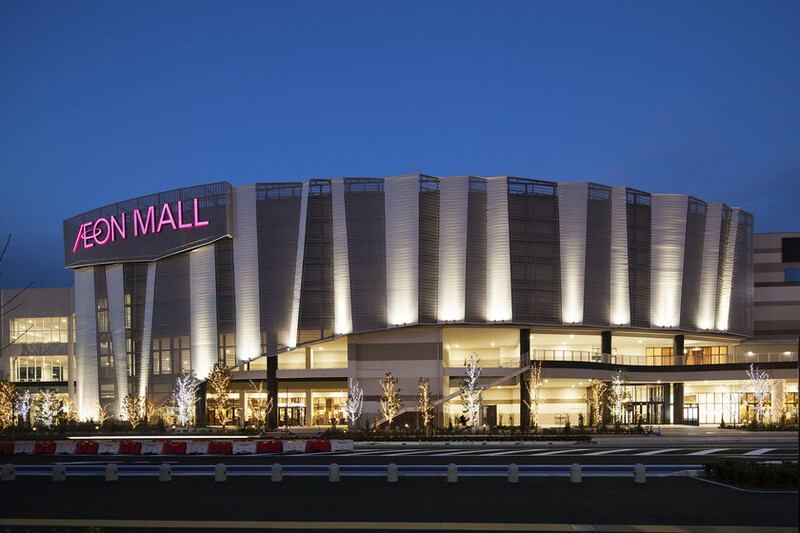 The project is targeting LEED Gold certification and Atelier Ten helped identify and test energy efficiency measures that helped Building AB reduce energy costs by 32.2% compared to an ASHRAE 90.1 project. 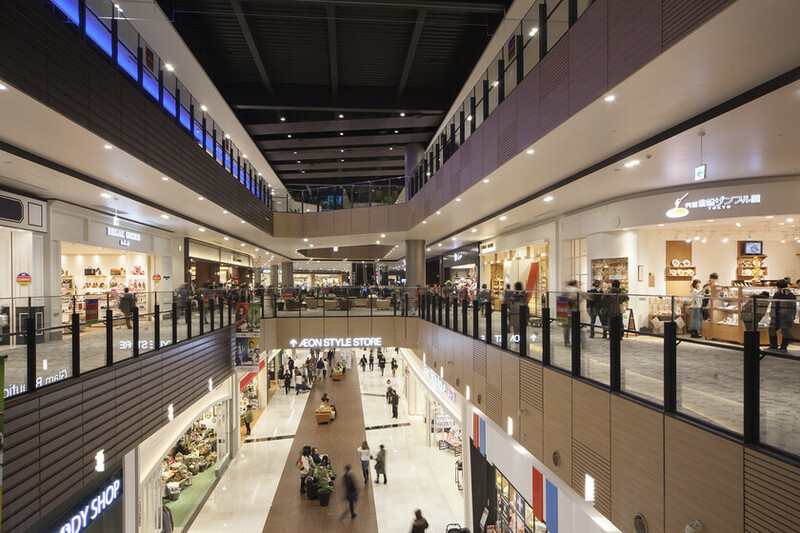 The energy cost savings were achieved through the reduction of space cooling, space heating, fan energy, pumping energy, owner controlled lighting and exterior lighting energy. The additional incorporation of a 500 kW photovoltaic array and a 930 kW gas engine cogeneration plant further reduces the annual electric cost. 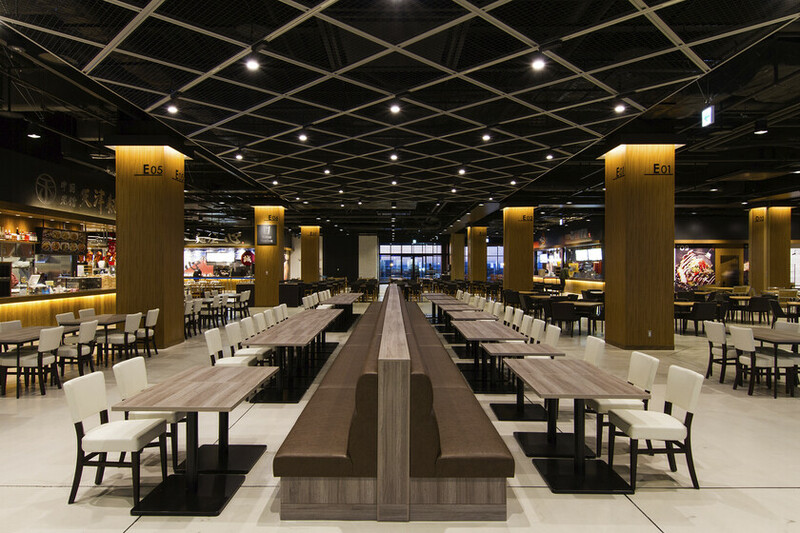 Atelier Ten also worked closely with the client to draft a verification plan to be used by the local engineer and commissioning agent to document the performance of the lighting design, VRF heat pump systems and trigeneration central plant. The plan is based on International Performance Measurement & Verification Protocol (IPMVP) Option B that targets verification of 75% of the project energy savings without requiring an expensive calibrated energy model. The size and complexity of the project made it unfeasible to use IPMVP Option D.
Projects 2014 commercial Energy analysis Japan office retail Verification Woonerf Inc.